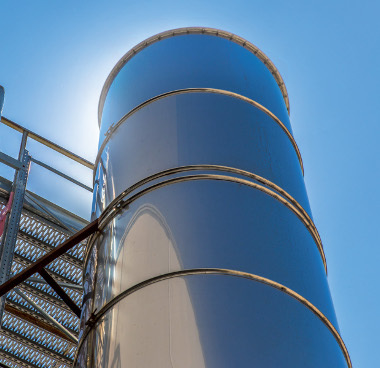 We are a leader in the manufacture of fume extraction technology, air treatment plant, and high quality vacuum systems. A great deal of hard work and dedication has gone into developing our range of high quality products. We have a strong focus on functionality as well as the architectural and aesthetic aspects of the products and, in the interests of quality we have made significant investments in R&D. All our products carry the latest industry certifications. 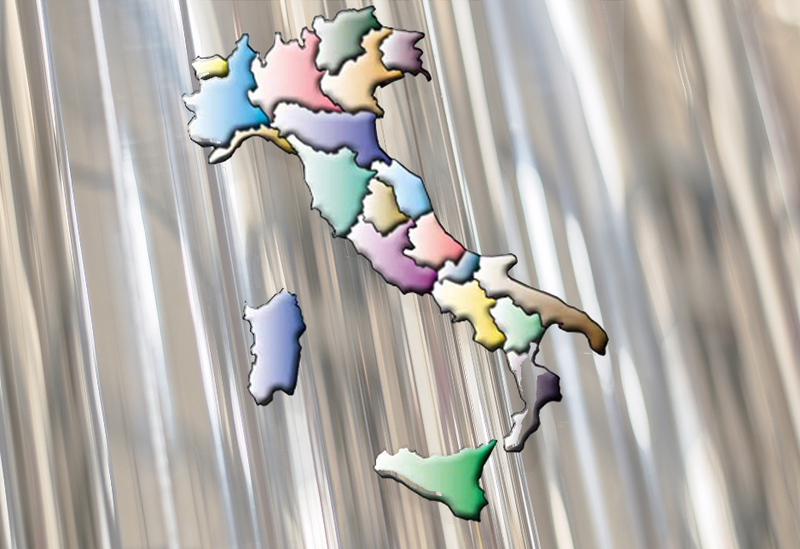 We ship throughout Italy and overseas from our base in PETRIGNANO D'ASSISI (PERUGIA), Viale dei Pini 42. Tel: (+39) 075 803 0112. 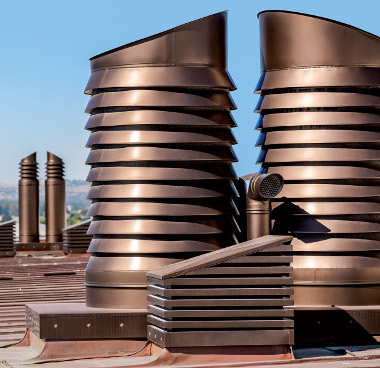 Our corporate vision, as MAB flue pipes, is to identify and propose innovative and effective approaches to the evacuation of fumes and to air treatment. To ensure high quality products our manufacturing activity is supported by significant investments in research and development, always aiming to innovate and thus provide new products, but in the name of the tradition of excellence. The company operates on an area of 10,000 square meters. 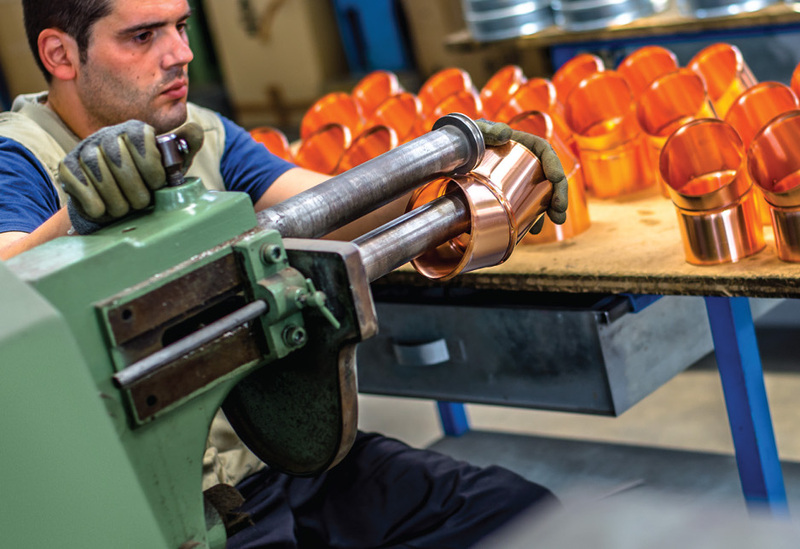 We are equipped to make shipments of our products throughout Italy and abroad. Both for production and distribution of products we take great care to ensure punctuality, and effective delivery services carried out in the shortest time possible and by the most advantageous conditions for our customers. In our shops you have the opportunity to see our products first hand, and therefore to get advice from our sales personnel. 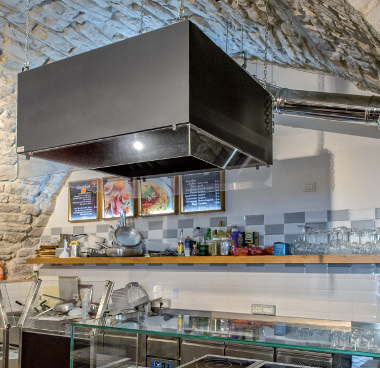 We are specialised in the manufacture and installation of flue pipes for domestic and industrial applications; chimneys; fireplaces; vacuum extraction systems and air treatment plant. At MAB you will only find products of the highest quality. Visit our Gallery to see a few case histories of projects we have undertaken. Fill out the form on the side, entering your email address and accepting the privacy conditions, send the request and follow the directions. This way you will be registered for our Newsletter and receive all the news about our products.